2018 T.Storm Michael passes well to the N.W while moving N.E with 55mph winds, area had Tropical storm force wind gust's. 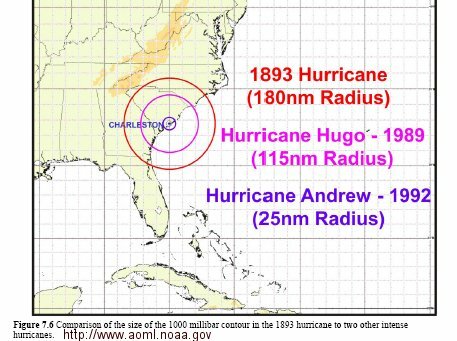 1881 aug 27th,105mph from the ESE 700 killed in Georgia & S.C. Savannah lowest barometer 29.08 inches/985 mb at 9:20 PM wind instrument blew away at 80 mph. 1940 Aug 11th 50 killed as a cat 1 75mph hits the area from the ESE ,most killed from flooding in S.E states. 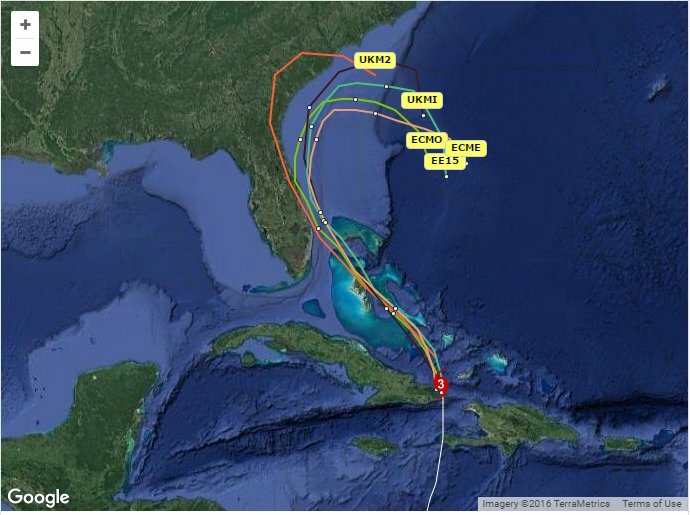 1999 Oct 17th,75mph Hurricane Irene passes to the east from the SSW.